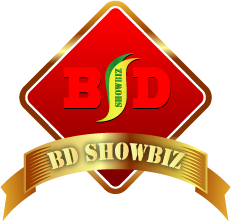 BD Showbiz is dedicated to providing high quality and heavy duty truss ang rigging system for any type of event in any where of bangladesh. We have 80'x60'x36' size truss with all manual and electric chain hoists. Truss Tent and many more.